Home / Home Care / Pennsylvania / Gettysburg / Lutheran Home Care & Hospice, Inc.
Costs at Lutheran Home Care & Hospice, Inc. Photos of Lutheran Home Care & Hospice, Inc.
Tour Lutheran Home Care & Hospice, Inc. The best way to get to know a community is by scheduling a tour. See the facilities, meet the staff and residents, and get a feel first hand what it's like to live at Lutheran Home Care & Hospice, Inc. Home Care. 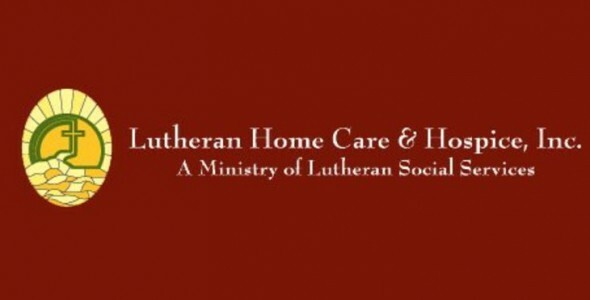 Description of Lutheran Home Care & Hospice, Inc.
Our hospice team includes skilled professionals, para-professionals and volunteers dedicated to caring for those living with a terminal illness and to supporting their families. We strive to manage pain and symptoms so the client and family can concentrate on important issues and live the last months, weeks and days together to the fullest. The hospice team works with the family and caregivers to help them understand what to expect, to teach them special caregiving techniques, and to help them with emotional difficulties. We strive to help families enjoy being together during this difficult time. With the help of hospice, the client and family will be given the opportunity to laugh and love and say goodbye when the time comes, so the client can die in peace and with dignity. Map of Lutheran Home Care & Hospice, Inc.